Ourana's Realm is an voxel-based open-world RPG adventure in the sky. 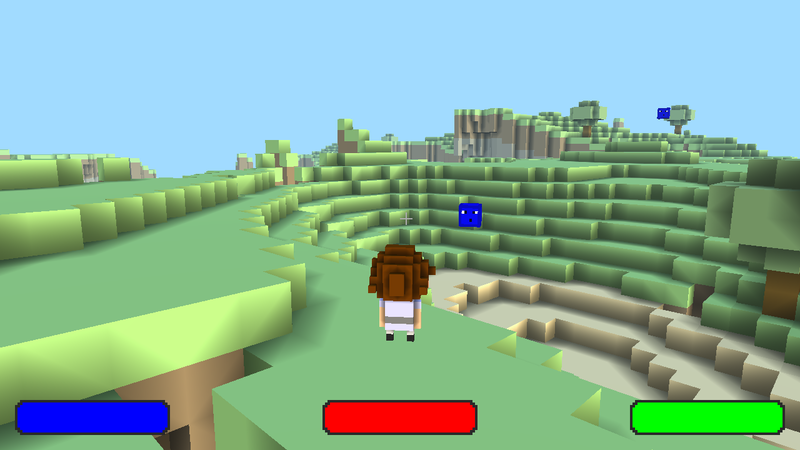 Explore randomly-generated floating islands and fight slimes. The game is still in its very early stages, with very little features added to it.